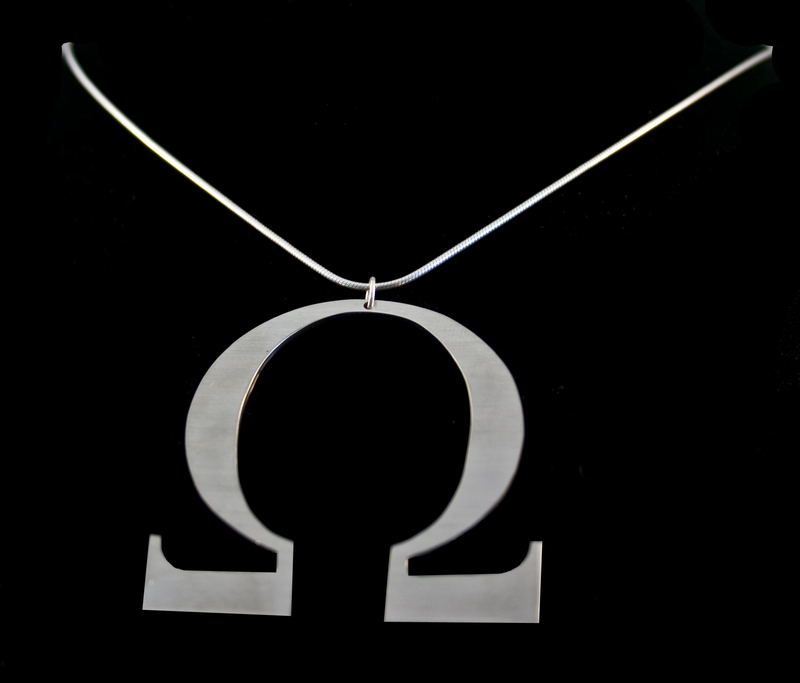 My Omega halsketting, ketting :). This is one of the key features of me, but it's not just a piece of jewlery.....it's a key. HD Wallpaper and background images in the Young Justice OC'S!!! club tagged: oc young justice eclipse.